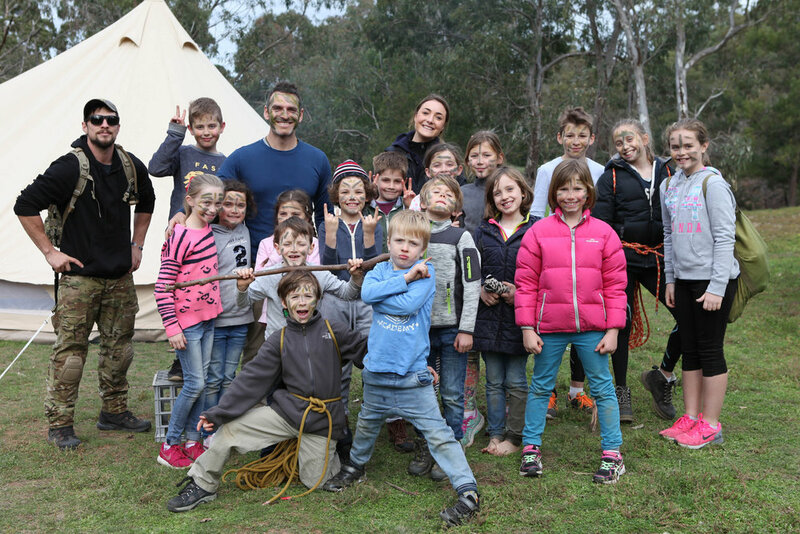 Established in 2014, Explorer Club's mission is to get kids active, outdoors and into nature. Science has proven that time in nature reduces anxiety, stress and rapidly enhances in brain development - what's more it is simply fun to be outdoors! 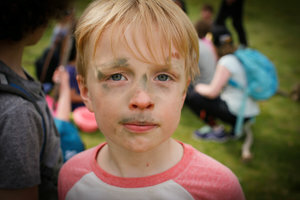 We facilitate outside time - providing room for exploration, risk taking, freedom and a deeper connection with nature. 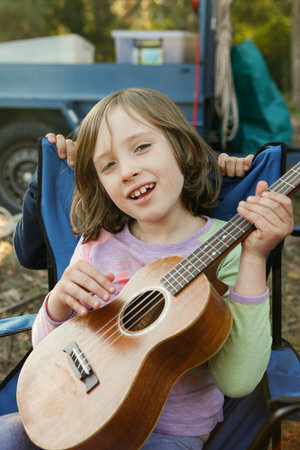 1 in 5 kids suffers from anxiety in some way, providing a connection with nature is the perfect antidote with the added benefit that kids gain resilience, learn to be resourceful and learn valuable skills in how they interact with others. We work in small groups and every child is an important member of the team. We only hire experienced, highly qualified staff who engage and coach kids. Our staff to student ratio is significantly improved on government standards. Our motto is S.H.I.N.E - Safety, Happiness, Inclusion, Never Give Up and Explore Without Boundaries. St Vincent's Gardens playground, Albert Park. We fill up quickly and well in advance of school holidays. Each day is $135 per child which includes fresh fruit, a simple lunch and water. A detailed list of what to bring will be sent to you during the booking process.